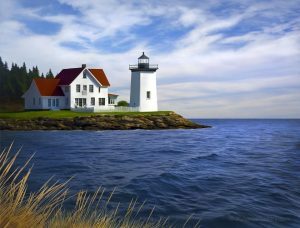 Rita Henuber | Contemporary Women's Fiction and Romance » Ram Island Light. 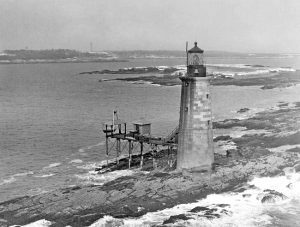 Hendrick’s Head Lighthouse. Haunted Lighthouse Series. Creepy and freaky for sure! Would love to check them out, but maybe in daylight hours only.